Engine installations harness for Peterbilt, Kenworth, Western Star and Freightliner Cascadia for the installation of 1994 EPA to 2013 EPA Cat, Cummins, and Detroit Engines-Kustom Truck. 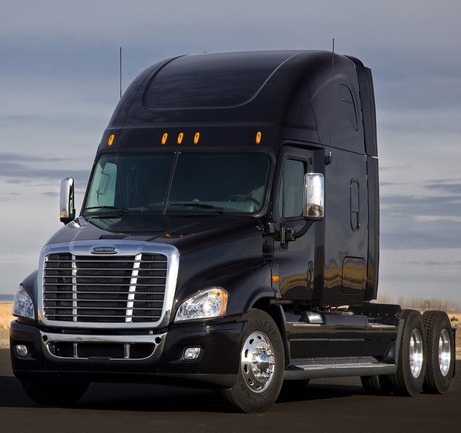 Engine Installation Harnesses for Peterbilt, Kenworth, International Prostar and Freightliner Cascadia for sale. Kustom Truck is your premier source of supply for Peterbilt, Kenworth, International Prostar, and Freightliner Cascadia Engine installation harnesses for installing a 1994 to 2013 EPA Cat, Cummins, or Detroit engine into a current production Peterbilt glider kit, Kenworth glider kit, International Prostar glider kit or Freightliner Cascadia glider kit. Glider kit engine installation harnesses offered by Kustom Truck have been developed, engineered, proto-typed and produced to ensure that the electronic interface between the cab-chassis and the engine meets or exceeds a typical OEM factory installation. All Kenworth, Peterbilt, International Prostar and Freightliner Cascadia glider kit engine installation harnesses offered by Kustom Truck can be supported after installation and sale through any Kenworth, Peterbilt, International Prostar or Freightliner Cascadia dealer in North America with their own service literature. 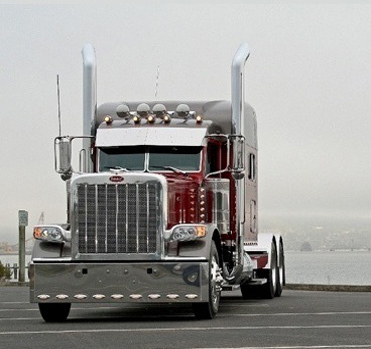 Before purchasing your next Peterbilt, Kenworth, International Prostar or Freightliner Cascadia glider kit, contact Kustom Truck to ensure the electronic compatibility of the Misc parts kits that are required to install into the glider kit. 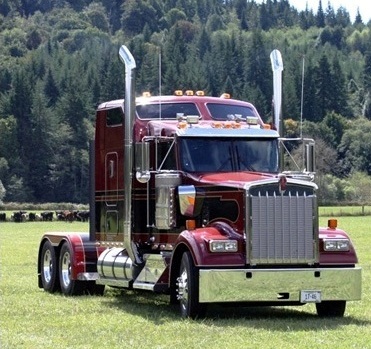 To spec and purchase your next Peterbilt, Kenworth, International Prostar, or Freightliner Cascadia glider harness call toll free 1-888-564-8890. 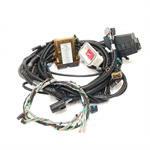 Engine Installation Harness for sale, Peterbilt Engine installation harness for sale, Kenworth Engine Installation Harness for Sale, International Prostar Engine installation harness for sale, Freightliner Cascadia, Engine Installation Harness for Sale, Engine conversion harness, Engine Control Harness, Engine Harness, Cat Engine Harness, Glider Kit Harness.